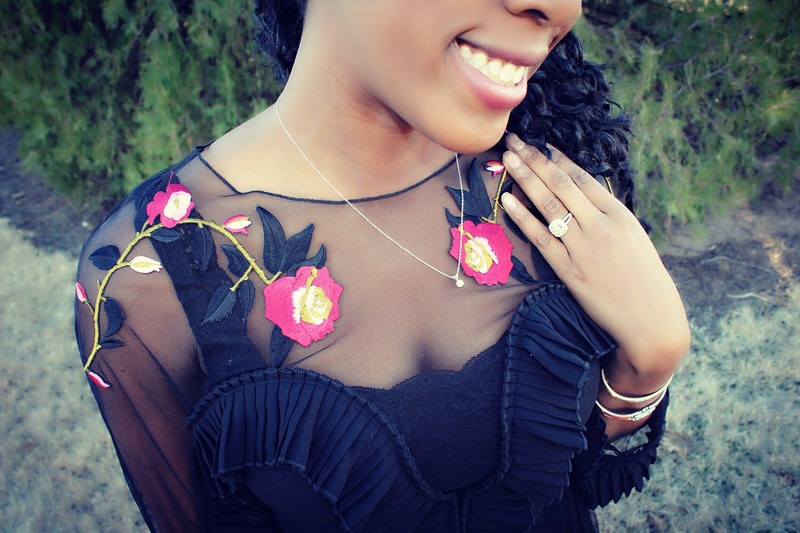 Hey yall today on the blog! 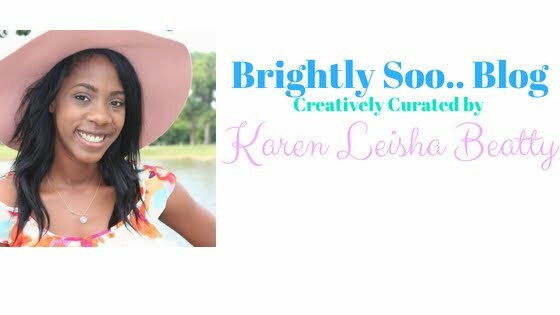 I am reviewing my experience for my first Lash Lift! I personally have never gotten them done before and I was hesitant at first but it was WELL WORTH IT! The lash lift is best for people who have naturally long lashes or even short lashes and are not so keen on lash extensions! I saw a difference in my lashes because they have been pretty short recently cause of stress. As I realized after getting 2 full set of extensions refilled in a span of 2 weeks that it was a nervous tick! So I went without eyelash extensions for a month and that is what made me interested in the lash lift. As before if I had my normal lash extensions I would not have been so interested in the lash lift. 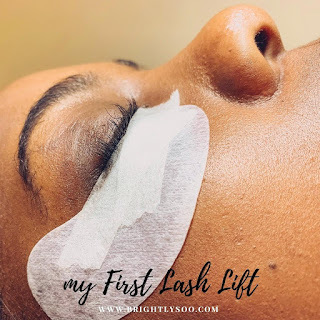 But what made me so interested in trying the lash lift as I realize it was necessary to take great care of my lashes as I want to make sure I have healthy and long lashes without the extensions. So for full details and FAQ keep scrolling to hear about my personal experience! My lash stylist was really quick and efficient and knew what she was doing! As my eyes were closed it was a little nerve racking but she explained it well! 2. Then she applied a two step solution process to perm my lashes. The solution does smell its like a permy smell. I could tell right away when she put the perm on as it was very odious! So the amount of time the perm set on my lashes was longer as my eyelash curl pattern was curlier. So what the lash lift did for me was it straighten them for me which made them appear longer as well. 4. Finally she wiped off the solution and I was good to go! To see my results click below! A lash lift is a cosmetic enhancement done to your lashes that allows me to look longer and more prominent. It is like the equivalent of putting a perm on your hair but instead of your hair its your lashes. No it did not hurt! It did smell as the perm has an odor but it did not hurt at ALL! I was not allowed to wet them or get oils on them for 24 hours. Also its recommended to use water based mascara on them. Also they mentioned I had to wait about 2 weeks if I wanted to get lash extensions! Well I hope y'all liked this post! If you have any questions or comments comment below!